When flying private to Orlando, Florida, we can arrange for your flight to the following airports and FBOs, or from airports in surrounding areas of Orange, Lake, Polk, Osceola, Polk, and Volusia counties. Our team has access to more than 10,000 private planes worldwide to connect you to the perfect plane for your flight, whether you’re flying to a small regional airfield in a piston or turbo-prop, hiring a light jet for a business jet within Florida, taking the family across the country in a mid or super midsize jet, or visit from overseas by renting a long range jet. We can also connect you with regional and VIP charter airliners for the ultimate group vacation to Orlando. Rent a business or luxury jet to Orlando Executive (IATA: ORL, ICAO: KORL, FAA LID: ORL), Orlando’s premier private and corporate aviation hub. Opened in 1928 as the Orlando Municipal Airport, the airport was the first commercial airport in central Florida. Located in Orange County, it’s the top choice for the majority of business jets and executive charter flights with quick access to the 408 Expressway, and downtown located just a mere 3 miles (6 kilometers) away. 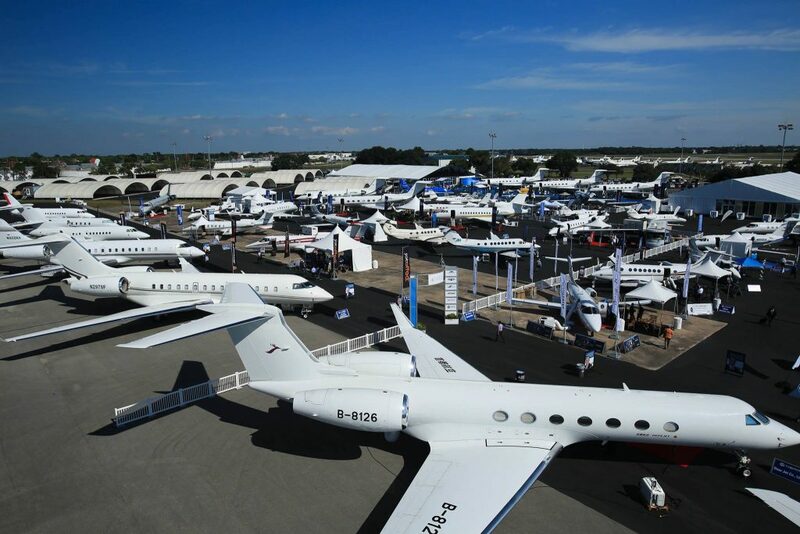 Orlando Executive (ORL) has been frequently used for aviation events including National Business Aviation Association (NBAA) regional conventions, which have been held at ORL in 2008, 2009, 2012, 2014, and 2016. The airport is also used as a landing and staging site for Marine Helicopters during Presidential visits — during events in the area, Air Force One requires the long runways at Orlando International (MCO). There are two private jet runways available, with 7/25 measuring 6,004 by 150 feet, and 13/31 measuring 4,625 by 100 feet, and Atlantic Aviation and Sheltair run two private FBO terminals to ensure your flights go smooth and easy. More than 215,000 aircraft movements and nearly 250 planes based on site, Orlando’s executive airport is the perfect for private flights looking to get as close to downtown as possible. 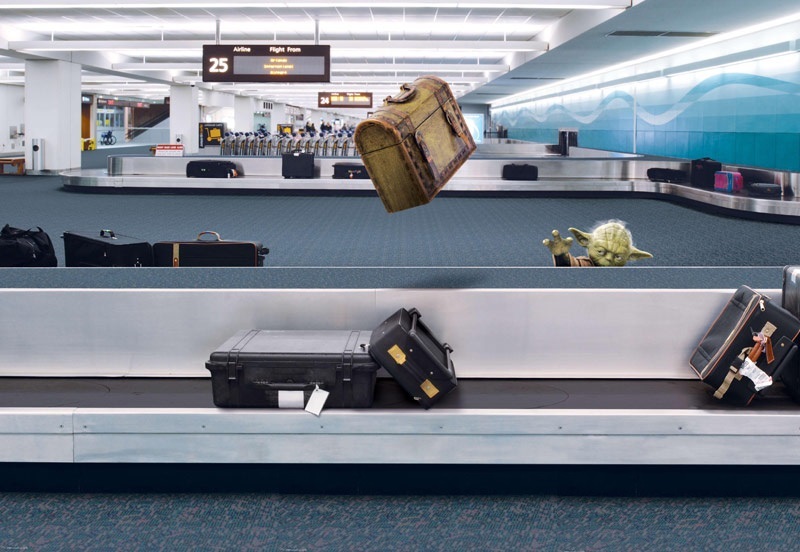 The gateway to the “Happiest Place on Earth”, Orlando International Airport (IATA: MCO, ICAO: KMCO, FAA LID: MCO) is the 2nd busiest airport in the state of Florida (Miami), and the 41st busiest around the world, handling nearly 42 million passengers in 2016. At just over 13,300 acres, it’s also one of the largest commercial airports in the United States. Located just 6 miles southeast of downtown, it’s often referred to simply as “OIA”, despite its actual FAA code designation of MCO — while one could mistake it’s code being an attempt at Mickey Mouse, it comes from it’s time as McCoy Air Base, since the old municipal-now executive airport had already claimed ORL. The airport has a hub-and-spoke layout with a large main terminal building and four concourses, and the main terminal is split in two. Atlantic Aviation and Signature Flight Support offer private terminals allowing travelers to bypass commercial terminals, and we can arrange for escorted transportation to bring you and your luggage from the commercial terminal when flying in and connecting to a private jet out of MCO. Private flights can arrive using four long runways, all built to handle airliners, and there’s a dedicated helipad for quick helicopter flights to locations from Tampa to Ocala to Daytona, or to your preferred vacation resort within the area – located atop the terminal parking garage and classified to by GOAA (Great Orlando Airport Authority) as a “helistop”, it’s often used for VIP transport of high-profile celebrities, elected officials, and executives. Orlando’s secondary commercial airport, Sanford International Airport (IATA: SFB, ICAO: KSFB, FAA LID: SFB) is located 27 miles northeast of downtown Orlando and its major theme parks. SFB was originally Naval Air Station Sanford, and used for aircraft carrier military jets and reconnaissance planes until 1969. After switching to general aviation operations over the following decades, upgrades were added to accommodate commercial airliners, and passengers totals peaked during the 1990s, dominated by tourists flying via European charter airlines. More recently, Sanford international has began to focus on domestic flights, particularly with service provided by Las Vegas-based Allegiant Air. It’s also an ideal option for private flights looking to arrive outside the city, landing travelers between Orlando and Daytona. There are three private FBO terminals (FA Flying Services, Constant Aviation, and Million Air) to expedite your travel, four runways available to handle any aircraft you charter, and SFB is open 24 hours a day with customs services available for international flights. When flying private for a luxury vacation experience in one of Orlando’s world famous theme parks, the Kissimmee Gateway Airport (IATA: ISM, ICAO: KISM, FAA LID: ISM) is your best arrival option. 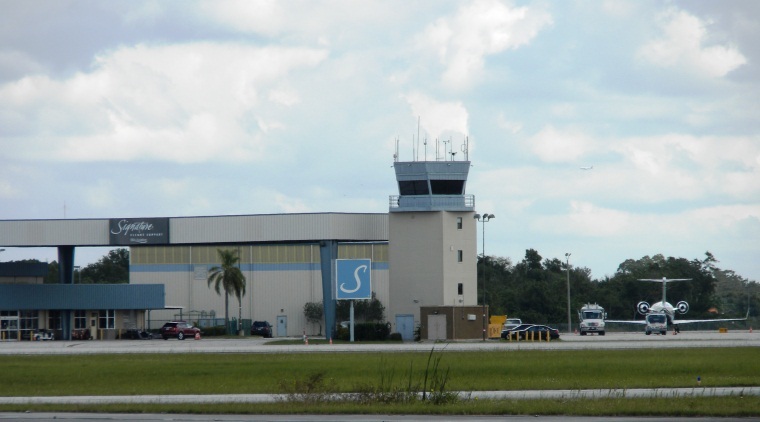 It’s owned and operated by the City of Kissimmee and its ATC tower operates daily from 7:00 AM – 10:00 PM EST. Located a mere 8 miles from Walt Disney World and just 10 miles from the Orange County Convention Center, Kissimmee Gateway (ISM) focuses on general/private aviation with 24 hour a day operations, three fixed-based operators (Kissimmee Jet Center, Odyssey Aviation, Signature Flight Support), and two private jet runways measuring 5,000 and 6,000 feet in length. Formerly known as Kissimmee Municipal, there are over 150,000+ annual aircraft movements and more than 200 planes based at the airport, despite not offering any scheduled passenger service. 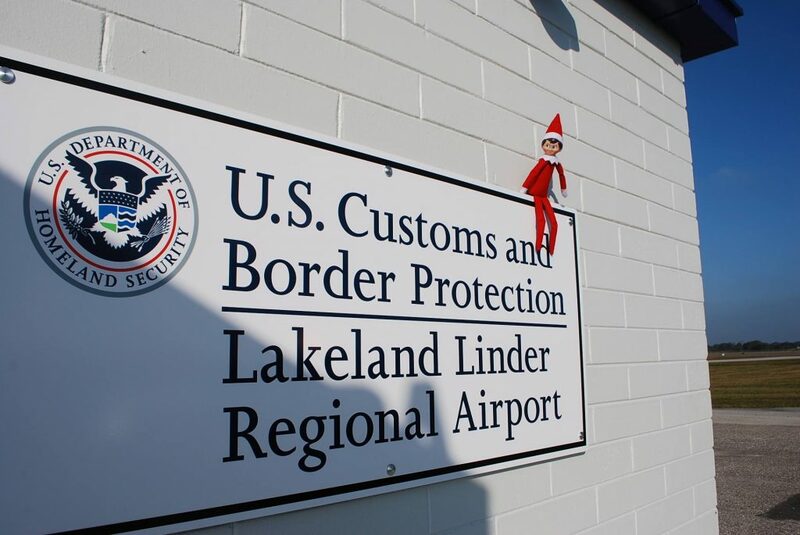 Although customs are not available at KISM, international flights can easily arranged to make a brief stop at one of Florida’s point-of-entry airports to clear customs, and quickly continue to Kissimmee. Also located on the property are several flight schools, new T-hangars, box hangars, and a major facility that restores classic military aircraft from the WWII era back to flying condition. There are a variety of recreational activities available here, including an historic Warbird Museum with T-6 Warbird adventure flights, P-51 Mustang pilot training, and an 18-hole golf course. Charter a private piston or turboprop to arrive at Orlando Apopka Airport (FAA LID: X04), located four nautical miles from Apopka, FL. It’s located 22 miles north via I-4 west for cost effective charters into the area, and 30 minutes driving distance to downtown and all of the best attractions, including the major theme parks. 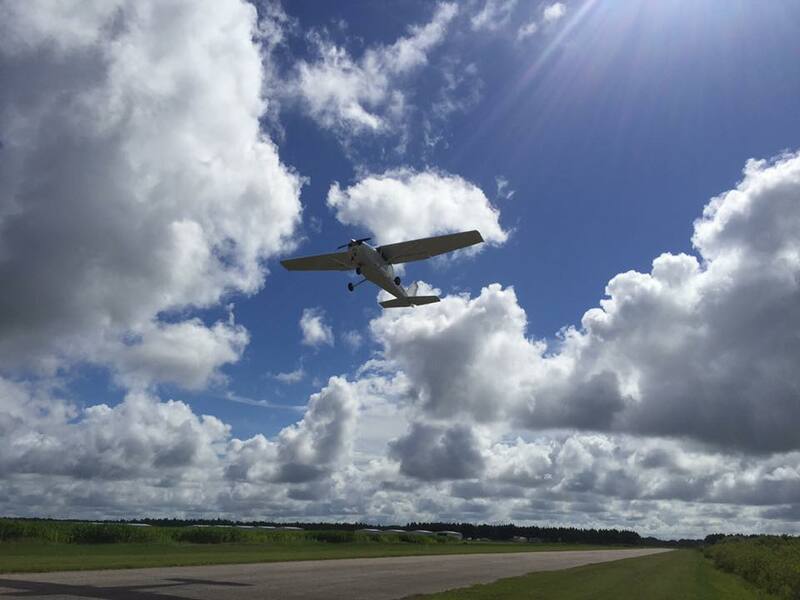 Apopka covers 80 acres and offers a single asphalt paved runway measuring 3,987 feet long, perfect for piston and propeller aircraft. As a privately owned, uncontrolled, public-use airport, common areas are maintained by the OAA Owners Association, but hangars and lots are individually owned. There are approximately 22,000 general aviation aircraft operations for an average of 60 per day, with a small amount of aircraft based on-site, most of which are single engine. Offering quick access to popular destinations, Orlando North Airpark (FAA LID: FA83) is a is convenient way to reach an array of destinations throughout Central Florida. 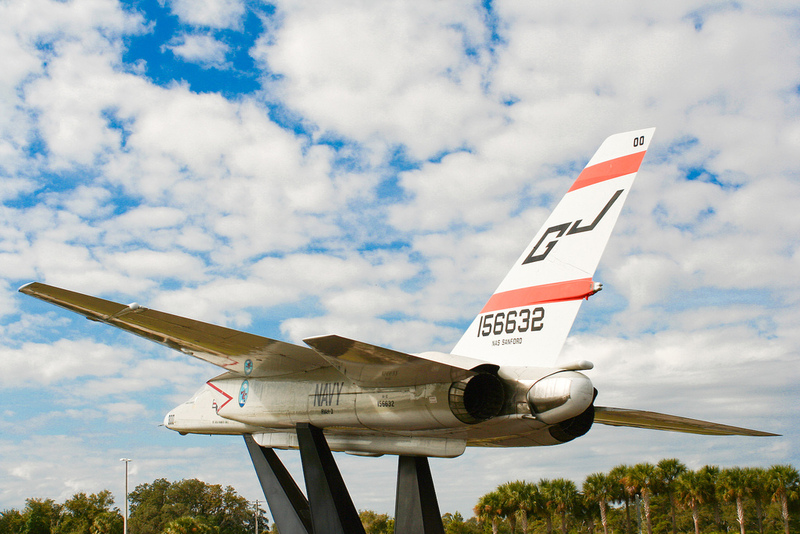 Orlando North Airpark, located in Orange Country, FL, is located just a half-hour drive from downtown, its convention center and major theme parks; head east or west and reach coastal beaches in nearly an equal amount of time. FA83 is a private use airport, so if you’d like to arrange your flight, our brokers will co-ordinate your visit. Hangars are available for for private use, and FBO services are available through Vananda Aviation. The following airports are located between 20 and 35 nautical miles from downtown, offering flexible options that can potentially reduce the cost of your charter flight. When chartering an international flight and need a point-of-entry, or you need to clear customs as you return to Central Florida from business meetings, there are three additional locations that offer customs and immigration services within 50 nautical miles of Orlando, Florida. Daytona Beach and Melbourne have had established customs services for years, and are popular private jet hubs for business jet flights along the Atlantic, while Lakeland recently introduced it’s customs office to provide an additional entry point along the I-4 corridor between Orlando and Tampa Bay. If you have any questions regarding the airports available for your private charter flight to Orlando and surrounding areas of central Florida, please give us a call at +1-888-987-5387 (JETS) to speak with one of our private air charter brokers. Based in Florida, we’ve arranged hundreds of flights to and from these airports, and our company has the knowledge and experience to offer you the highest levels of service when arranging your private flight.